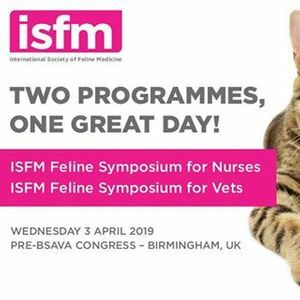 ISFM is running two programmes – one for vets and one for nurses – at its annual pre-BSAVA Congress event in Birmingham. 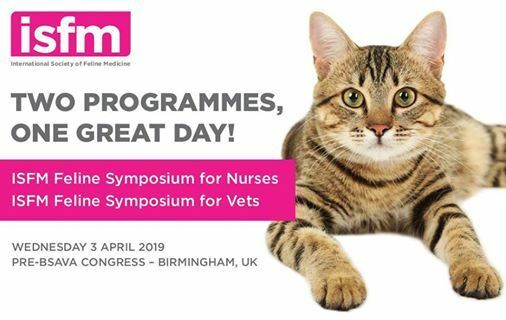 Both vets and nurses will have a full day of varied and thought-provoking talks, delivered by leading feline veterinary experts. 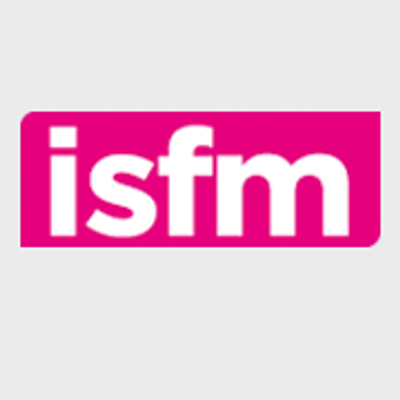 All delegates will also receive proceedings, a CPD certificate and a buffet lunch.